Is your junior skier already serious about his slope style? Then we think he’ll love the Killtec Reflon Insulated Ski Pant. 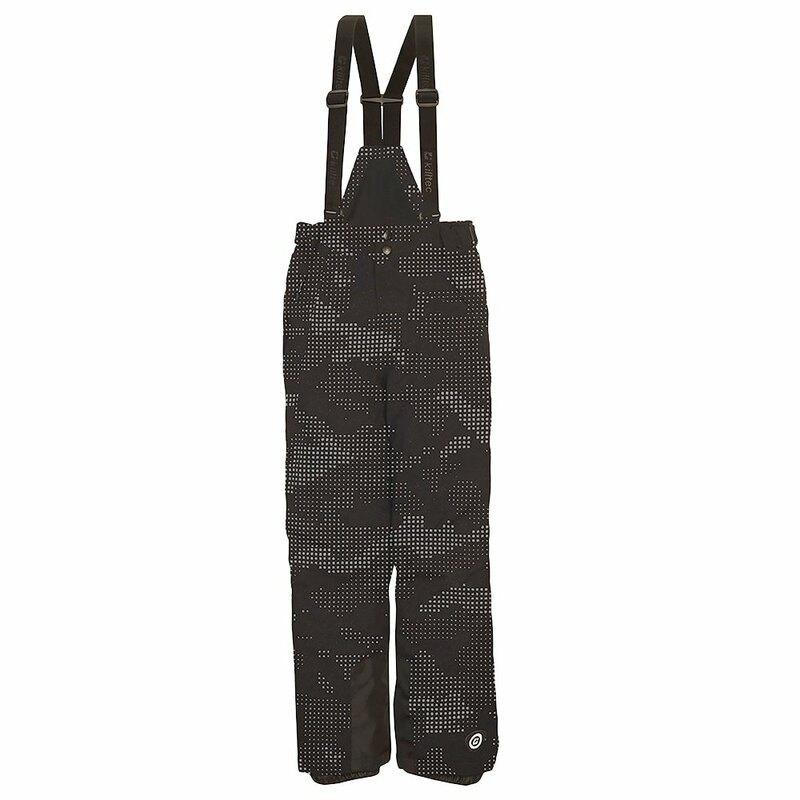 Its urban and slightly edgy twill-patterned fabric stands out on the hill, perfect for kids who embrace the skier look. And better still, it helps him stay totally dry since it has a removable bib with a high-rise back - essential if he takes a spill on his tush and ends up sliding through the snow. When he doesn’t need the coverage of a bib, he can take it off and wear the Killtec Reflon Insulated Ski Pant like a pair of regular, comfortable ski pants, making it a versatile option for his winter gear.